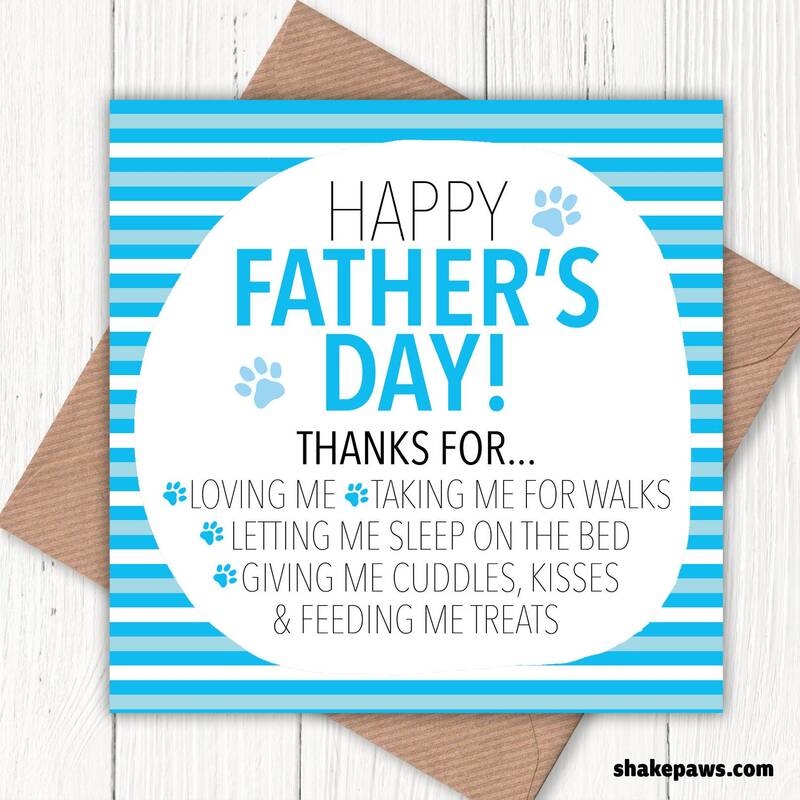 Send our Happy Father’s Day… Thanks for Loving Me… dog greetings card to the dog-loving dad in your life. He may lavish all his attention on loyal little pooch these days, but there was a time when he did exactly the same for you! As a dog lover, we’re sure he will appreciate it. Thank you the card was excellent, well made and delivered very quickly. will definitely recommend. Excellent card and service. Thank you.